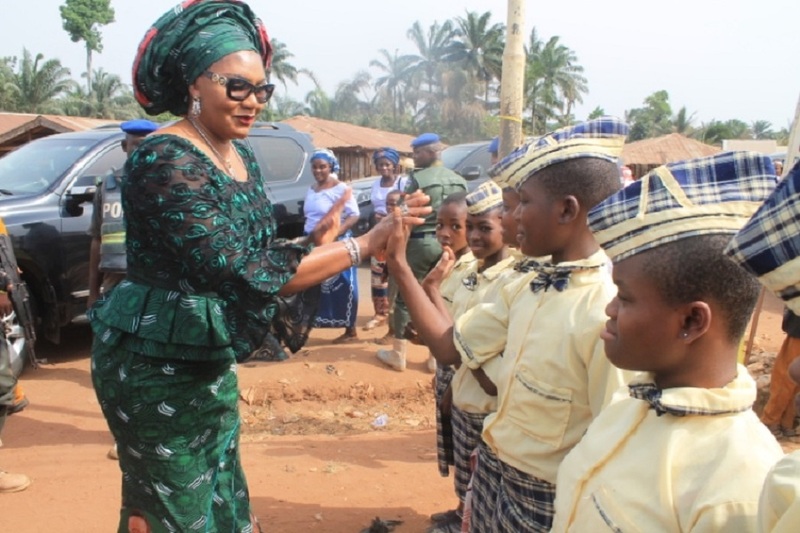 Wife of the Governor of Anambra State, Chief (Mrs.) Ebelechukwu Obiano being received by school children at Owerre-Ezukala. The extent to which desperation has crept into the gubernatorial campaign in Anambra State has become alarming and simply irresponsible. 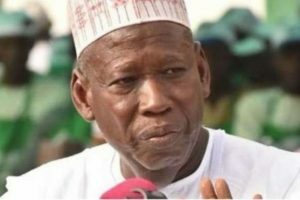 Some of the gubernatorial candidates have adopted the use of unwarranted attacks on their opponent’s spouses as the only means of communicating their message to the electorate. A sorry and pitiful situation. 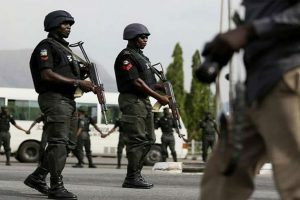 The PDP [Peoples Democratic Party] gubernatorial candidate in the person of Oseloka Obaze who was virtually imposed upon the PDP by a former governor of Anambra State, Chief Peter Gregory Obi has adopted lampooning of spouses as his campaign mantra rather than taking on the critical issues of governance and his intentions for the State. 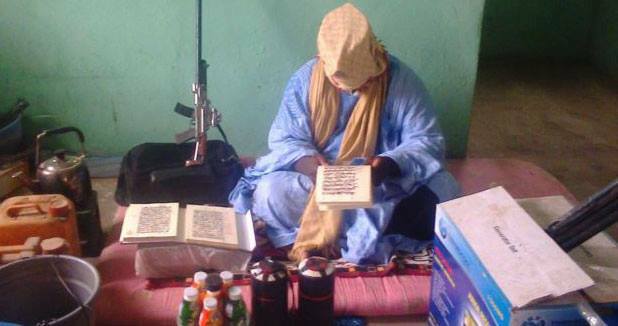 His inability to properly coin a convincing message to the electorate may have led the self-proclaimed diplomat into adopting the new tactics. Wife of the governor of Anambra State, Chief (Mrs.) Ebelechukwu Obiano pays homage to Igwe Ukpor in Nnewi South Local Government Area, His Royal Majesty Dr. Sir Francis Oyinmadu JP, Nwajiaku VI during her visit by to the community. 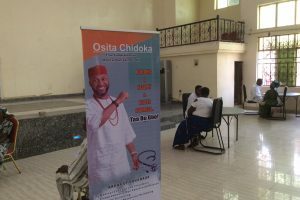 Oseloka Obaze recently charged his surrogates in the likes of Valentine Obieyem and Stan Chira [Mazi Odera] to begin a campaign of calumny aimed directly at the wife of the Governor of Anambra State, Mrs. Ebelechukwu Obiano. 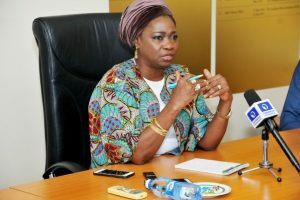 Both surrogates who were longtime media henchmen for Peter Obi during the Peter Obi administration have since taken to the social media with odorized insinuations in attempts to lampoon the first lady of Anambra State. 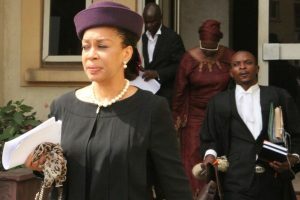 In their shameless and despicable attempt, the duo have grabbed the video coverage of the highly successful flag off of the Governor Willie Obiano gubernatorial campaign and begun their scrupulous editing with the aim to produce a segment of the video that depicts the first lady in a negative light. Wife of Governor of Anambra State Her Excellency, Chief (Mrs.) Ebelechukwu Obiano (Osodieme) Special Guest of Honour at ASWAL event in Lagos. 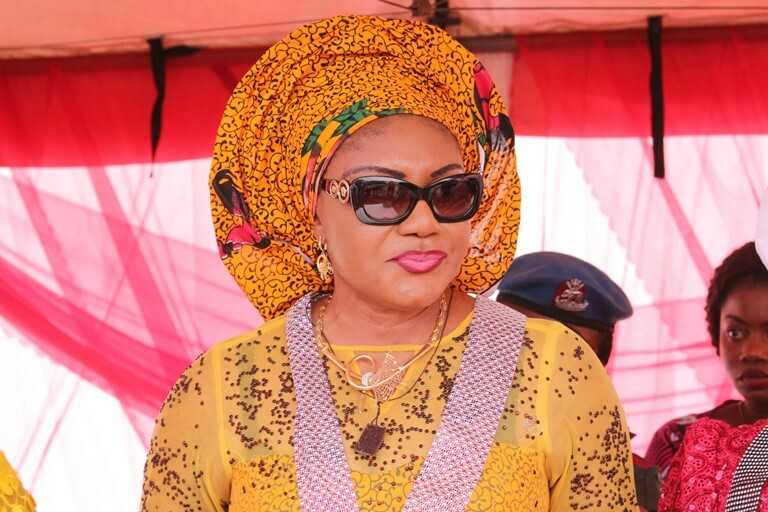 The two middle aged men, Obieyem and Odera – acting on Oseloka Obaze’s instruction – managed to edit out a one minute segment from the first lady’s presentation at the flag off to use as blackmail material. 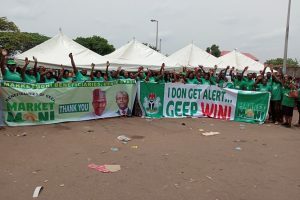 The segment edited out by the duo showed the first lady espousing on the successes against insecurity in the State and the dividends resulting from the efforts of the Obiano administration. 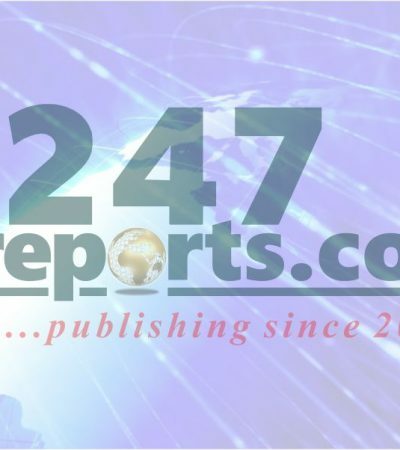 She espoused on the improved night life and the night time leisure that has returned to the capital city and other urban centers in Anambra. Her remakes highlighted the increased night commerce and bubbling economy that has resulted owing to the safer streets of Anambra State. 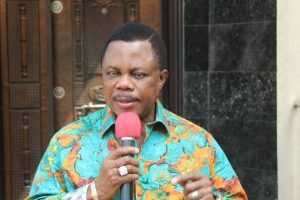 She encourage the people of Anambra to enjoy themselves – that the State is safer now and that better times are ahead. 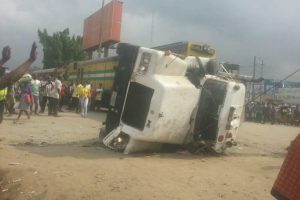 But the Oseloka Obaze campaign saw otherwise. They saw opportunity for blackmail. 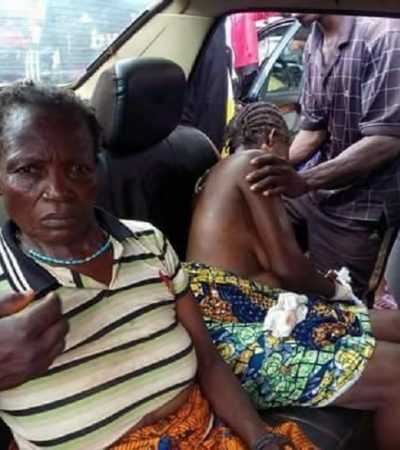 To blackmail the first lady of Anambra State who has put great efforts in alleviating the pains of widows and disabled citizens of State. 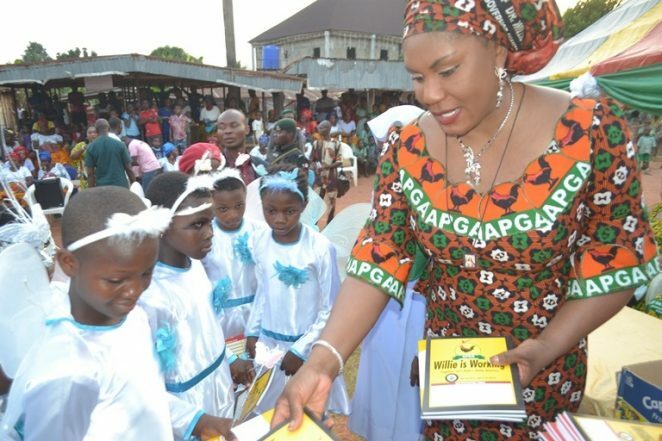 Her non-governmental efforts have achieved more than all the first ladies in Anambra put together. Her CAFÉ project have provided new homes to over 300 widows and counting. Her efforts in providing skills to disable persons have also achieved notable fete. Over 5,000 disabled persons have benefited directly from her non-government funded efforts. The wife of Oseloka Obaze has not been brought in the ring to be made ridicule of. She has not been lampooned by the Obiano campaign team neither has the Obiano team ridiculed the wives of other gubernatorial candidates. 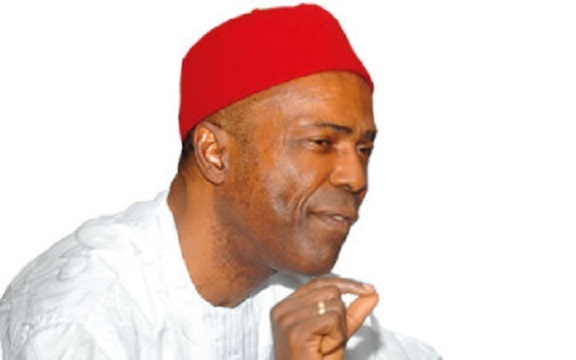 It behooves the campaign team of Oseloka Obaze to adopt maturity and responsibility as a maker in their campaign. 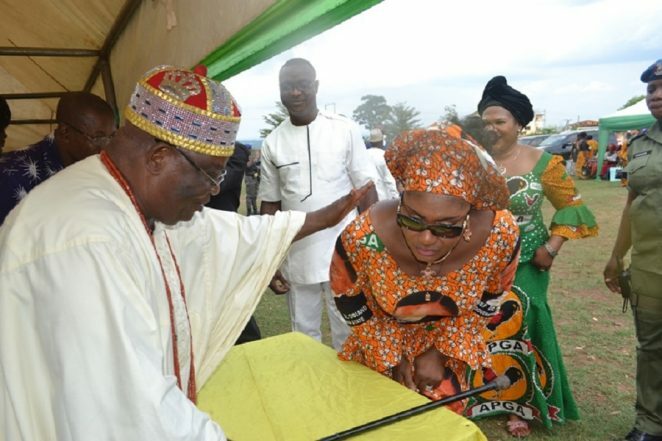 It will be irresponsible for Oseloka Obaze to continue his campaign against the first lady of Anambra State. He must call his surrogates to order. Reproduced below is the blackmail video Oseloka Obaze instructed his surrogates to use to lampoon the first lady.